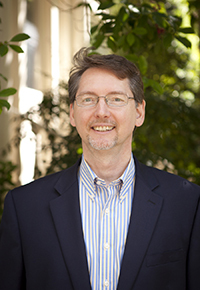 Michael W. Haga, Associate Dean at the College of Charleston School of the Arts in Charleston, South Carolina, is responsible for the School's administrative activities as well as projects related to educational and cultural programming and donor stewardship. He also is a member of the Art History Department's adjunct faculty, and he serves on the College's Deans' Assessment Committee and the Staff Professional Development Program Committee. Mr. Haga has written exhibition reviews for The New Art Examiner, Art Papers, Carolina Arts, and the Charleston City Paper. He has been a presenter at conferences of the Arts Schools Network, the Association of American Colleges and Universities, and the International Council of Fine Arts Deans. Mr. Haga has been involved with several arts organizations during his time at the College, including service on the boards of the Lowcountry Arts and Cultural Council, Print Studio South and the South Carolina Artisans Center. He also has served as a community representative on the Charleston County Magnet School of the Arts' School Governance Council and as Program Coordinator for the South Carolina Society of the Archaeological Institute of America. Mr. Haga is a member of the board of the South Carolina Arts Alliance (and is a past-president of that organization) and serves as the President of Fine Craft Shows Charleston, LLC. 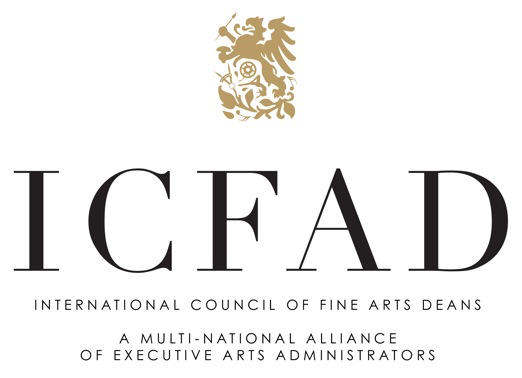 He is the past chair of ICFAD's Advocacy Taskforce and now serves as co-chair of that organization's Cultivation and Stewardship Taskforce with Jean Miller. Mr. Haga has served as a slide juror for the Piccolo Spoleto Craft Exhibition for several years and is President of the Advisory Board of Fine Craft Shows Charleston, LLC. Mr. Haga has judged numerous exhibitions in the Southeastern United States and has been a grant panelist for organizations such as the South Carolina Arts Commission, the Coastal Community Foundation of South Carolina, and the Oregon Arts Commission.